I got equipment that doesn’t sink, that reduces staff time for cleaning to a fraction, and that produces more dissolved oxygen. The Kalamazoo Lake, Sewer and Water Authority (KLSWA) In Michigan, USA, had all they could handle and more with their aging, failing aspirators, persistent fouling and ragging, and what seemed like an endless cycle of maintenance and repairs. KLSWA was consistently experiencing failing floats, ruined motors, debris-clogged propellers, and high maintenance and repair costs. 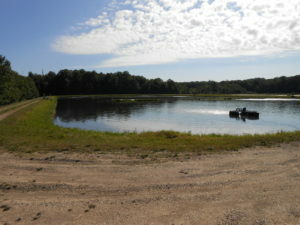 They knew their existing plant needed significant rehabilitation, which included improving the reliability and effectiveness of their lagoon equipment. 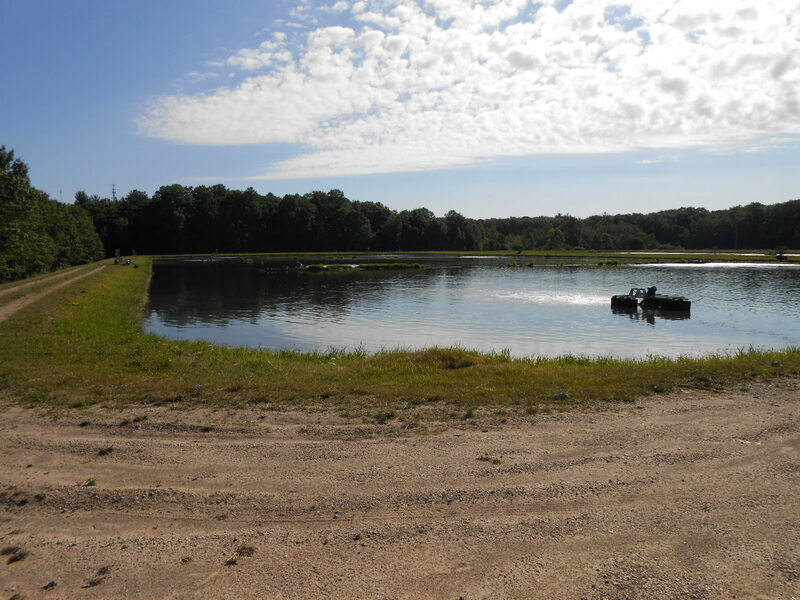 When KLSWA needed a more reliable, more consistent solution for mixing and aeration in their wastewater lagoons, they called Aeration Industries International. KLSWA’s Consulting Engineers recommended Aeration Industries’ Aire-O2® Aspirator aeration system with anti-fouling props to help eliminate equipment failures that had been plaguing the operation. Aeration Industries completed a system analysis to determine the appropriate number and size of units required. Based on current and anticipated flows and loadings, seven 10hp units were recommended for their lagoon system. The Aire-O2 Aspirators provided better efficiency and eliminated ragging at the plant. The aspirators used existing wiring and panels, were low risk for the plant, and reduced maintenance; resulting in short term ROI for KLSWA. Read the full Case Study in English or Spanish.